Validation of user input for name and support question. Admin option to create filters/block spam mails. 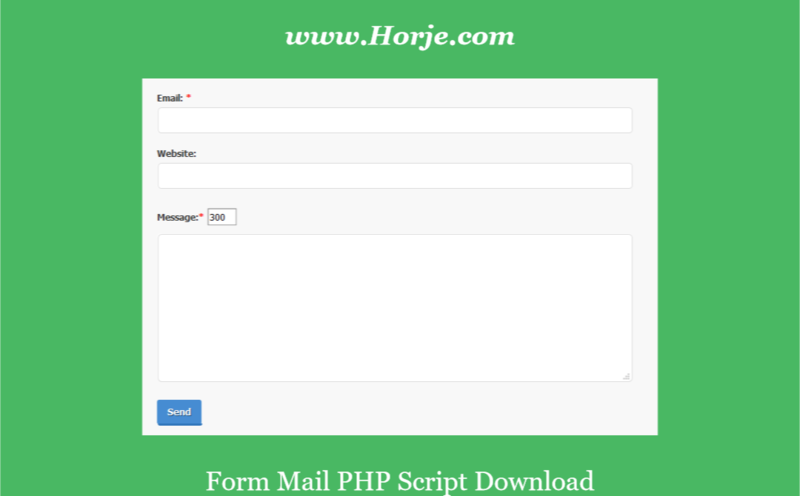 Simple to integrate this page in any web site that supports php.